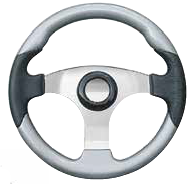 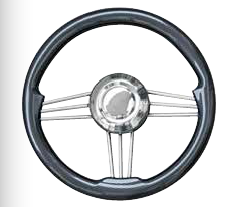 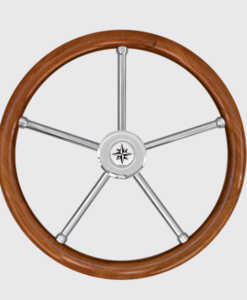 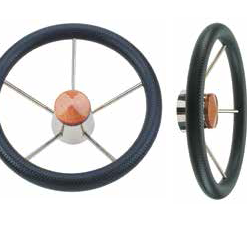 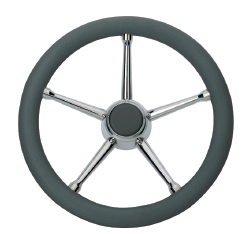 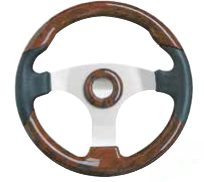 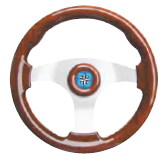 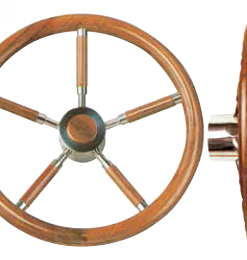 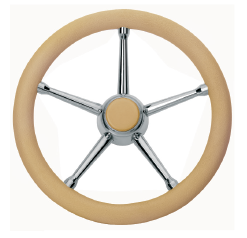 Steering wheel stainless steel leather covered. 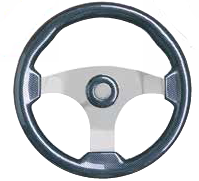 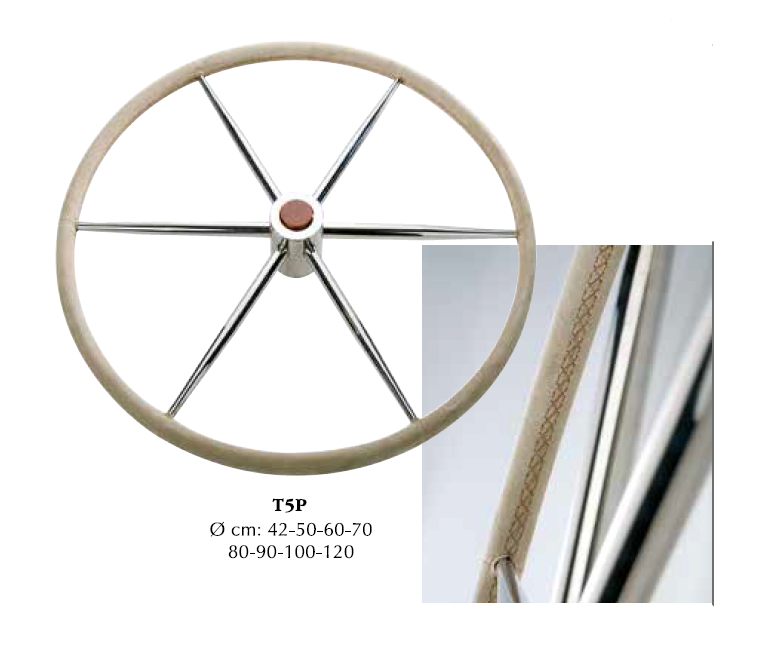 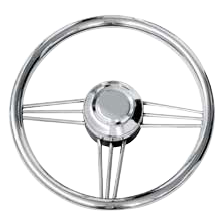 Shaft 3/4″ , possible to adapt for all kinds of steering system. 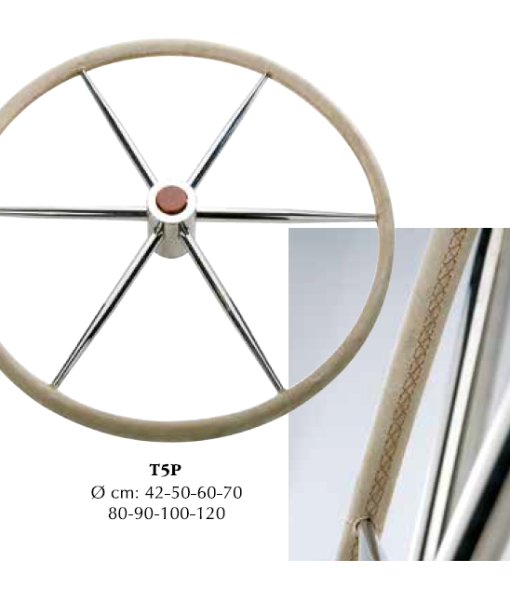 Available 8 sizes: 42cm, 50cm, 60cm, 70cm, 80cm, 90cm, 100cm, 120cm.